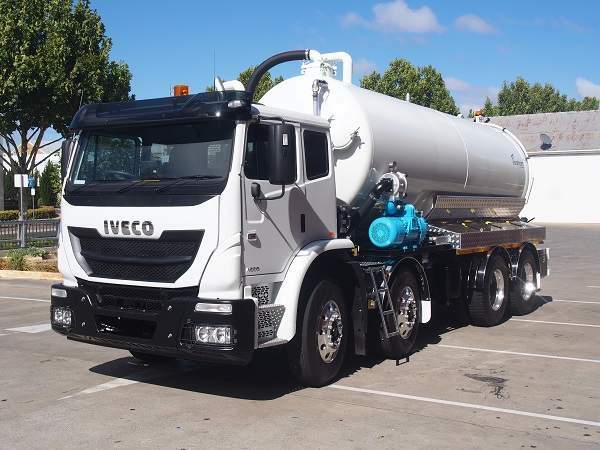 A new vacuum unit was required for under road boring and drilling operation that was not only capable of handling vacuum excavation work but also able to handle large capacities to economically transport liquid waste. 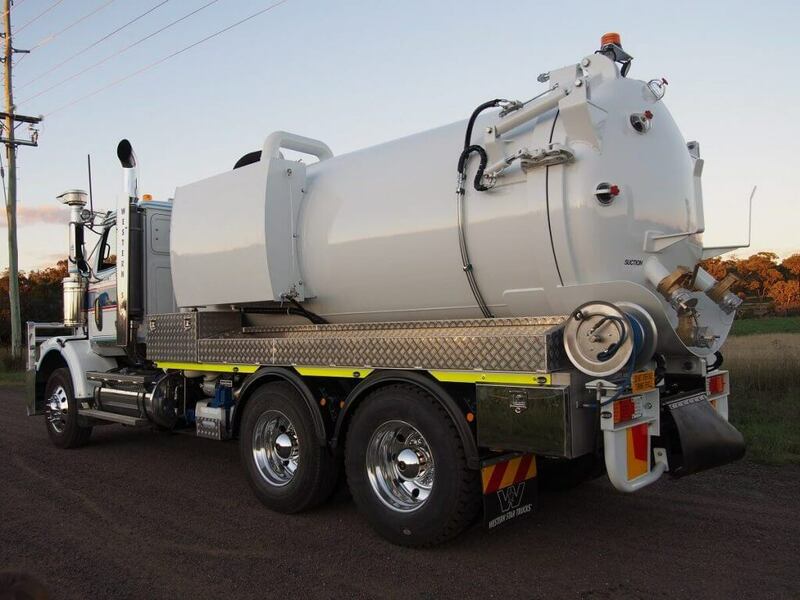 All the client’s requirements were taken into account including modifying the rear bumper section to suit a tow hitch and mounting a larger pressure hose reel. The client had a passion for looks and throughout the complete process, we ensured the unit excelled in form and function. This included the addition of our smart curved water pod, quality checker plate hose trays and control box to suit, upgraded tail and sidelights, quality polished stainless steel toolboxes and a reflective side strip. The result is a unit that’s perfect in terms of its operation, looks, usability, and value for money.